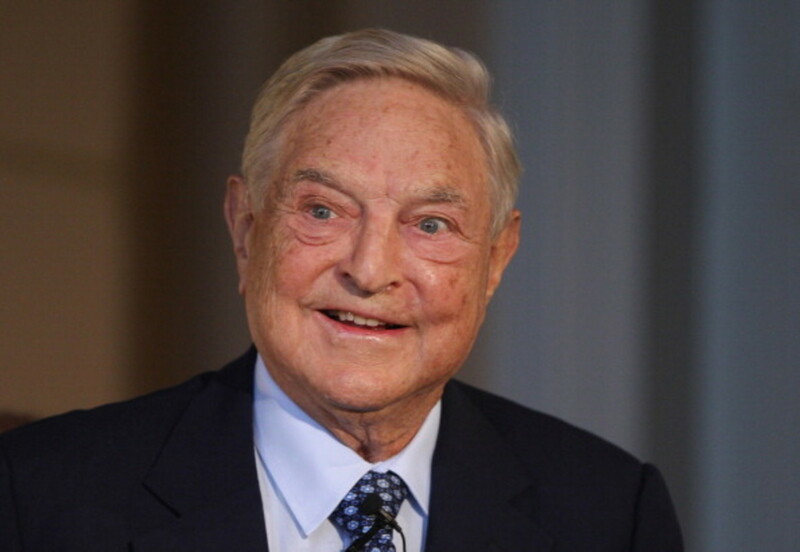 Soros, in an opinion piece in the Guardian newspaper, said that in the event of a British exit, or Brexit, the pound would fall by at least 15 percent, and possibly more than 20 percent, to below $1.15 from its current level of around $1.46. "The value of the pound would decline precipitously. 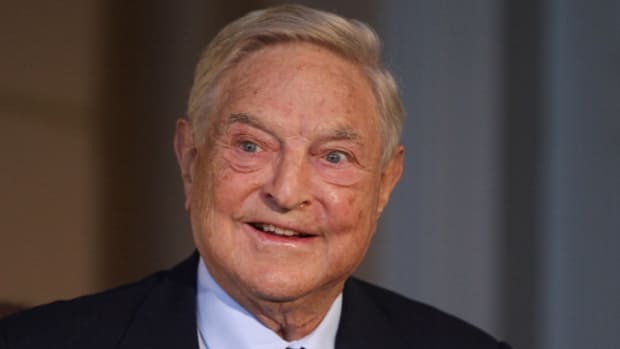 It would also have an immediate and dramatic impact on financial markets, investment, prices and jobs," Soros, who is 85, said in the Guardian. "I would expect this devaluation to be bigger and also more disruptive than the 15 percent devaluation that occurred in September 1992, when I was fortunate enough to make a substantial profit for my hedge fund investors."